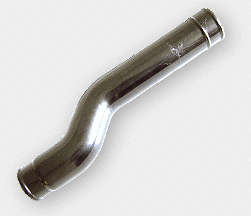 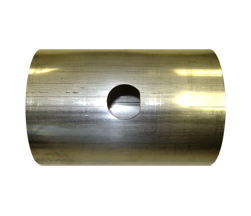 Williams-Bayer Industries is an Original Equipment Manufacturer (OEM) of CNC bent tubing, catalytic converter shells, exhaust pipes, metal stampings and assemblies. 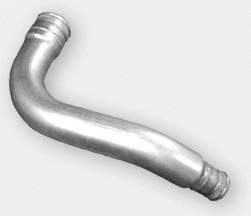 Our CNC tube bending capabilities up to 6” in diameter and our CNC tube cutting capabilities up to 8” in diameter, allow us to meet the broad scope of most automotive OEM applications. 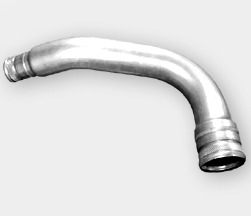 © 2010 Williams Bayer Industries, Inc. All Rights Reserved.